Welcome To The "120 Loop"
WITNESS, one of the best websites for original Fine Art Digital Photography by Charles Anderson. At 120 Loop you will find one of the best coffee table books sold anywhere. 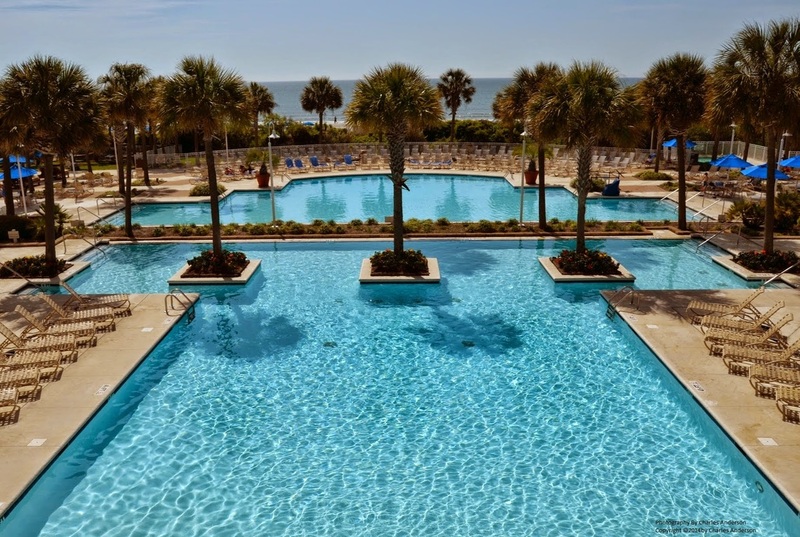 You will rediscover some awesome places like the Grand Canyon, Myrtle Beach, Destine Florida with great Ocean Views while being poolside just to name a few sunrise and sunset locations. If you are looking for additional ways to increase your art collection then you have found the location for a great coffee table book, digital prints, and modern art collection. Plus you will find other interesting online stores. As a bonus, you can purchase many one of a kind digital prints as well. Also, spend some time reading through my personal blog as I explain some of my iconic moments.